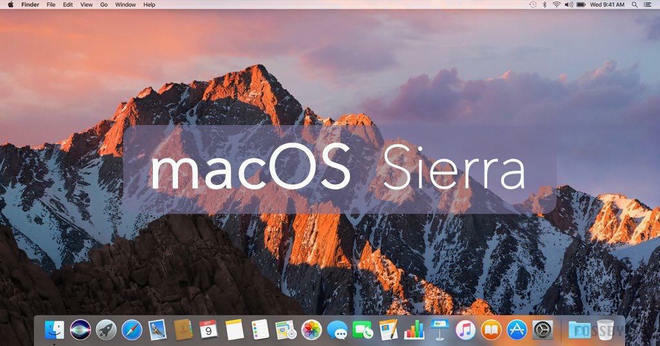 macOS Sierra is the upcoming thirteenth major release of macOS, and the successor to OS X El Capitan. Sierra refers to a mountain range in central and eastern California, which is also called Sierra Nevada. Apple adds several new features to the OS, such as Auto Unlock, and Optimized Storage, as well as Apple File System and Siri. Here the article will introduce the new operating system, macOS Sierra and provide a great way to strip DRM from iTunes videos on Computer with macOS 10.12 Sierra. macOS Sierra will run on: MacBook (Late 2009 and later), MacBook Air (2010 and later), MacBook Pro (2010 and later), Mac mini (2010 and later), iMac (Late 2009 and later),Mac Pro (2010 and later). 1. Auto Unlock. This is an excellent function, which means that the computer will automatically be logged in to their desktop account when users approach their Mac while wearing an Apple Watch. 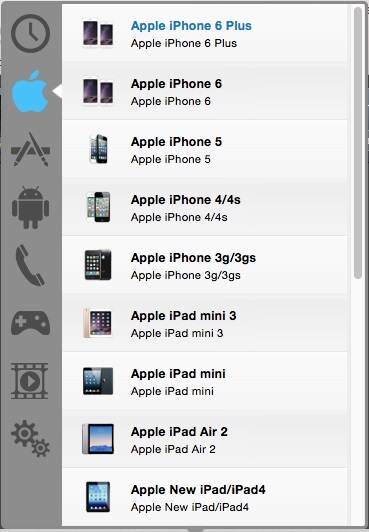 2.	iCloud Drive and Optimized Storage. iCloud Drive is also updated, and has been more tightly integrated into the OS. Optimized Storage supports to automatically move the old file to iCloud, so that can free up storage space. Files that are recently created and recent photos stay on the Mac to allow quick access. Optimized Storage also allows finding and removing files or apps. 3. Siri. A particularly useful and impressive feature was searching through documents using Siri. You can access it via the Dock, the menu bar or a keyboard shortcut and results are shown with an interface in the upper-right corner. And you can search file, send email, play music, search image and more with using siri. 4. Apple File System. 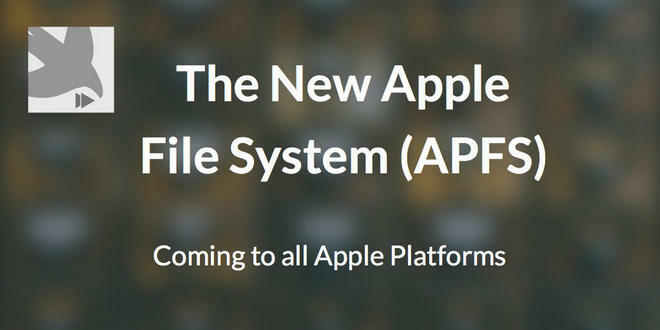 The new file system is called Apple File System (APFS), which is overcoming the limitations of HFS Plus. It is optimized for flash/solid-state drive storage and features strong encryption, copy-on-write metadata, space sharing, cloning for files and directories, snapshots, fast directory sizing, atomic safe-save primitives, and improved file system fundamentals. Are you finding a great DRM video removal tool which is compatible with macOS 10.12 Sierra? Then you will need NoteBurner M4V Converter Plus for Mac. Through continuous customer oriented research and developers’ improvement, NoteBurner Inc. finally updated NoteBurner M4V Converter Plus for Mac to V4.2.1. 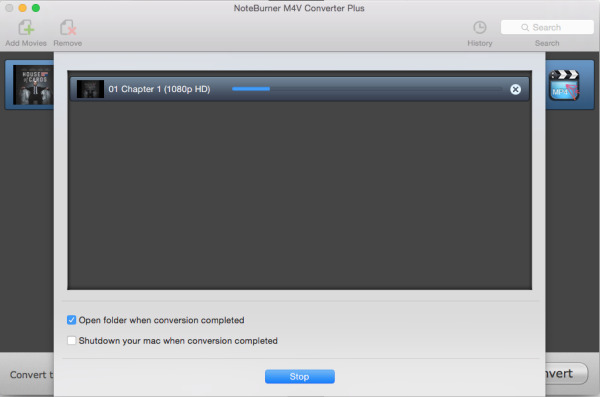 The latest version of NoteBurner M4V Converter Plus for Mac perfectly supports to work with macOS Sierra. It can remove DRM and convert iTunes DRM protected movies, iTunes Extras, TV shows, and music videos 20X faster using advanced encoding technology. It is much faster than any other DRM video converters in the market! The following is the detailed tutorial about how to remove DRM from iTunes videos on computer with macOS 10.12 Sierra. 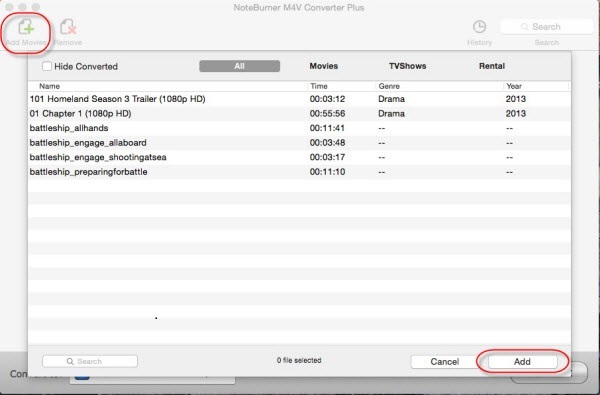 Launch NoteBurner M4V Converter Plus, click on the Add Movies button, then you will see the pop up windows which will show you all the iTunes purchases and rentals. This iTunes DRM removal software enables you to add your iTunes video from the needed media catalog such as Movie, TV Shows, etc. Here you can custom the output video by plenty of options. You can clip the unwanted part or custom iTunes movie by adjusting the video bitrate, frame rate or audio settings. Step 3: Remove DRM and Convert iTunes Movies/TV Shows. When finishing customization, click on the Convert button at the bottom to start the conversion. During the conversion, please make sure you are not clicking on the button to control iTunes. Then you just need to wait till the conversion is completed. Tips: NoteBurner M4V Converter Plus also provides Windows version, supports Windows 10, 8, 7, XP, Vista. And it will help Windows users to legally remove DRM from iTunes videos with keeping AC3 Dolby 5.1 audio when choosing output as "Lossless MP4". NoteBurner M4V Converter Plus offers you plenty of options to batch convert iTunes M4V to DRM-FREE video & audio formats like MP4, 3GP, MPG and more, enables you watch iTunes movie on popular portable media players, on smartphones, or on tablets.